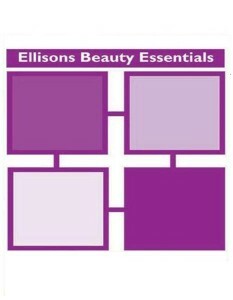 Please take a look around and get ready to be pampered! 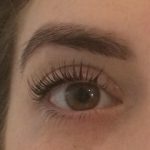 I specialise in treatments for women only; Hair up and Makeup including Vintage styling for brides, proms, special events or daytime/evening occasions, Shellacᵀᴹ, Spa Manicures, Spa Pedicures, Spray Tanning, Eyelash Lift (LVL), Eyelash Extensions including classic, Express and 3D lashes, Eyebrow & Eyelash Tinting, Facial Threading, Holistic Facials, Traditional Thai Foot Massage, Swedish Body Massage, and Back Scrub. 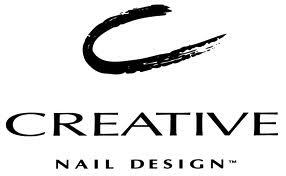 I have trained at renowned training centres across the South, including CND-Creative Nail Design, which is the world-renowned academy for nail training. 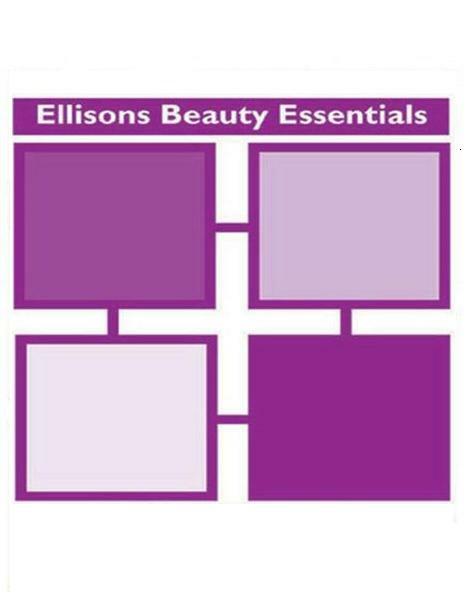 I perform all of my treatments in the comfort of your home or workplace, bringing everything I need. 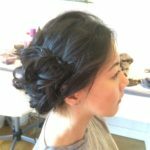 I pride myself on my customer service and by offering luxury treatments with professional products – with your happiness and relaxation being of the utmost importance. 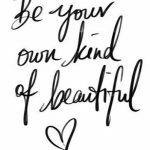 So go on, spoil yourself and book in for some well-deserved pampering. 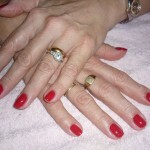 I offer treatment packages if you fancy having a pamper day, as well as regular special offers. Michelle is a great therapist and all treatments that I have ever had have always been carried out in a professional manner. It’s always so convenient that she will come to my house and always fits in appointments around my schedule, very helpful. 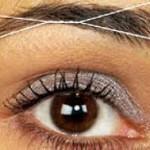 This, teamed with Michelle’s friendly personality, makes every treatment just great. 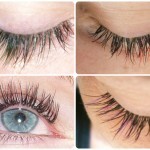 I have eyelash extensions done regularly and they are the best I have ever had – always perfect!